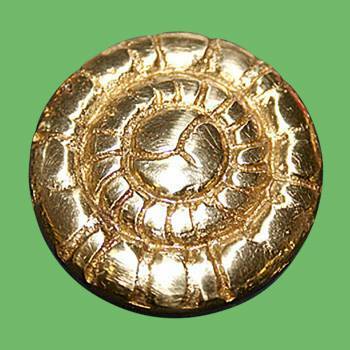 CAP-off your railing in style with our selection of END CAPS & PLUGS. 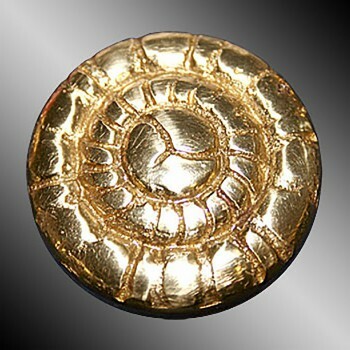 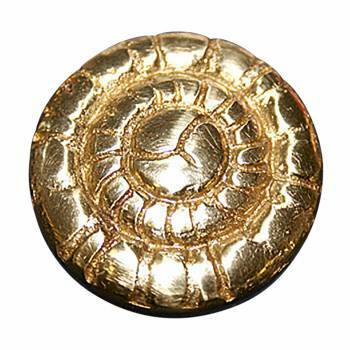 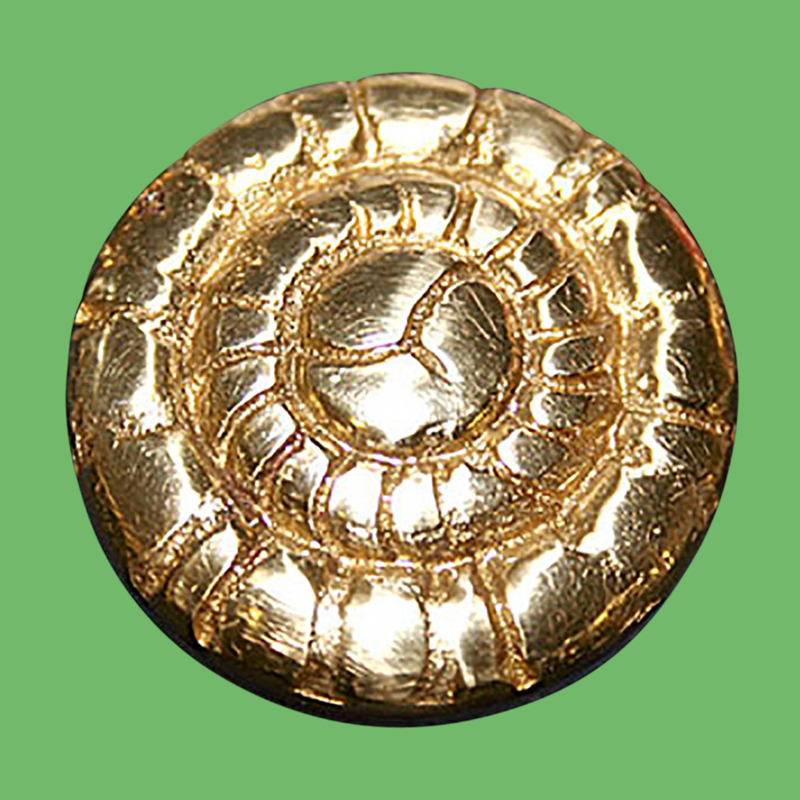 This decorative Victorian end plug provides a FLUSH finished look to your brass railing. 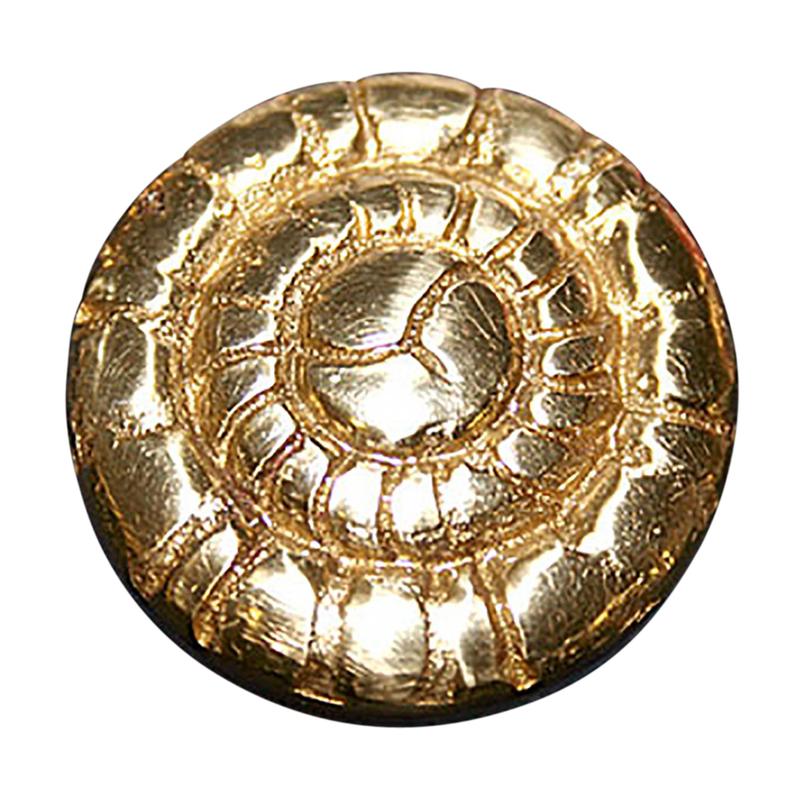 Made of 100% solid brass this end plug has a tarnish-resistant powder coated RSF finish which is maintenance-FREE & protects up to 20 times longer than regular lacquers.